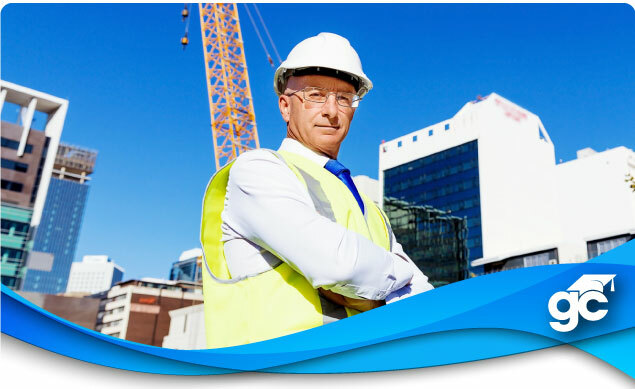 The Florida Building Code Administrators and Inspectors Board require Municipal Building Inspectors to become licensed by passing an intensive 2-day exam. Passing this exam can lead to a rewarding and secure career. Gold Coast School of Construction offers an evening cram course to help you pass! Below you will find details about the Florida Building Inspector and Plans Examiner prep course. Please contact our helpful Career Counselors at 1-800-732-9140 if you have any questions. Part I: Principles and Practices of Florida Law – a must for all license categories: Standard, Electrical, Mechanical, Plumbing, CABO, Plans Examiner, and Building Official. Part II: Technical: Standard Building Inspector (Structural) or Plans Examiner – Required for those aspiring to become licensed in this category, this exam tests the applicant’s knowledge of the technical applications of the Florida Building Code with an emphasis on structural elements. To register online for individual courses, either Part 1 or Part 2, use the “Schedule Your Course” menu above to select your course, location, and start date, or contact our helpful Career Counselors at 1-800-732-9140. Part 1 and Part 2 can also be taken as a complete package for $499 saving you $51 off the individual purchase price. IMPORTANT: Students must pickup the required textbooks prior to the first day of class.